Registration for Paddle the Canal 2019 is now OPEN! We are happy to welcome back the presenting sponsor Redstone Federal Credit Union AND offer all RFCU members FREE General Paddling this year! 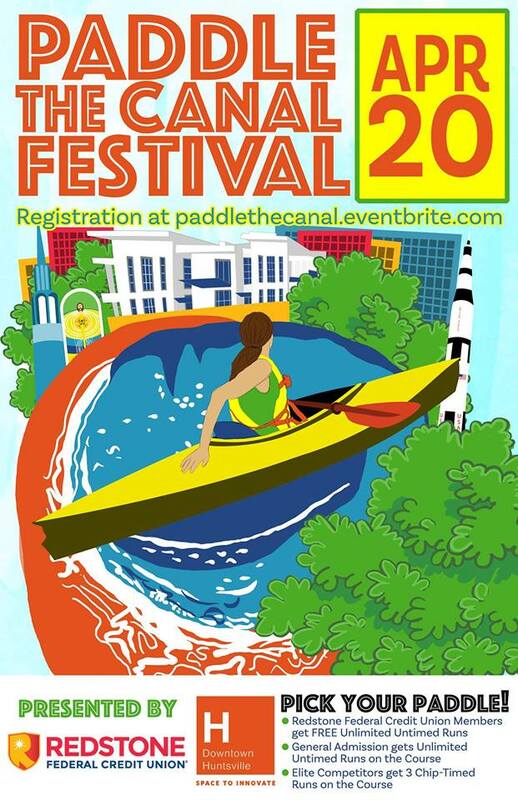 Paddle the Canal is an urban kayaking event held in #DowntownHSV! You can sign up to compete in the Elite Paddle group (complete with chip-timing and awards) or the General Paddle group, and have some fun on the water! You can find all the registration details at paddlethecanal.eventbrite.com. 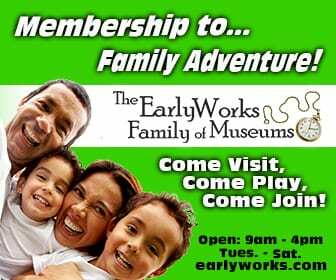 We are offering a discount for 5+ registrations; this is a great team-building, group-social, reunion-type event! We will provide the Kayaks are for you! 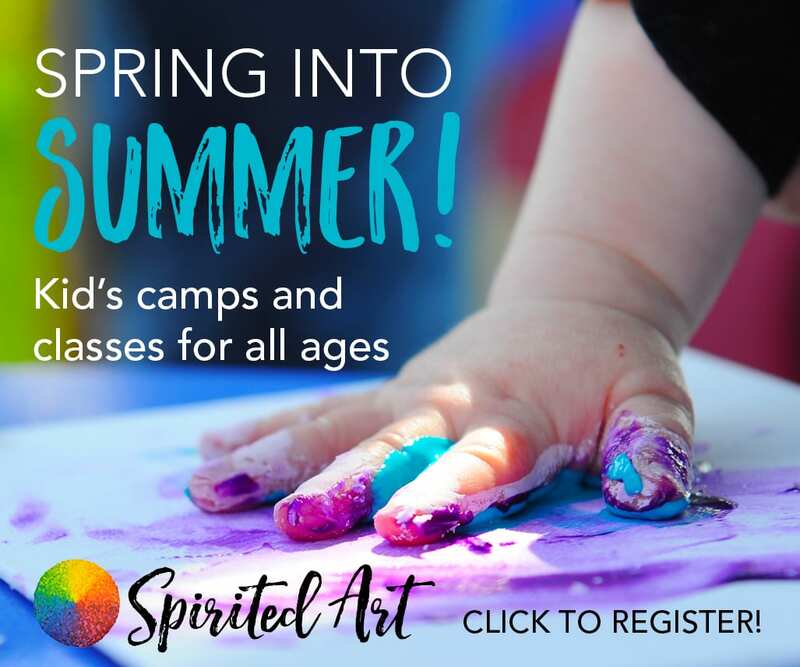 We also want to invite spectators and cheering teams to come enjoy the festival atmosphere complete with live music, food trucks, vendors, and an open entertainment district! We are #blessed to be located between the Embassy Suites by Hilton Huntsville Hotel & Spa and the Von Braun Center, two venues that are always down for a good time! If you are interested in being a vendor at this event, please email Hayley@downtownhuntsville.org.